"It might not be me that touches a million people, but maybe i'll touch that one that will touch a million, that's what it's about." Coming back to Connecticut in 2019!!! May 4th and 5th please join us for another amazing event at Manchester BJJ. Tap poster for ticket registration! and go on the road from Manchester, CT to Kent, WA! When I started out on this journey i never knew where it would take me, I just knew I needed to do something! 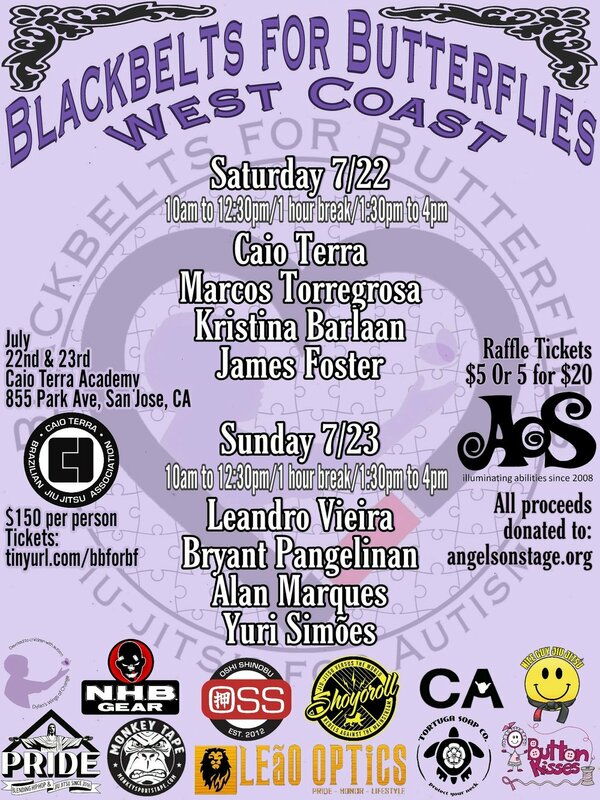 I mentioned to Ian Hockley at the Blackbelts for Butterflies 2015 that I was thinking of even doing a West Coast Seminar because of all the amazing support from all over. Ian mentioned it while he was speaking to the group and before he was done I felt a massive chest nudge me, a shadow cast over me and and a deep voice whisper, "West Coast is at my school next year". 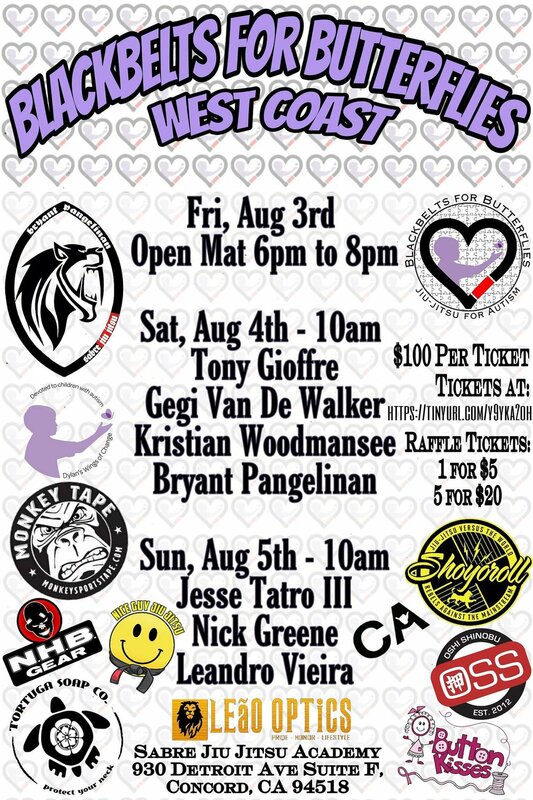 James 300 Foster made it very clear, wasn't sure how we were going to pull this off but now we are heading out to Foster Brazilian Jiu-Jitsu and the support is what I imagined...amazing! More details to come on future events!